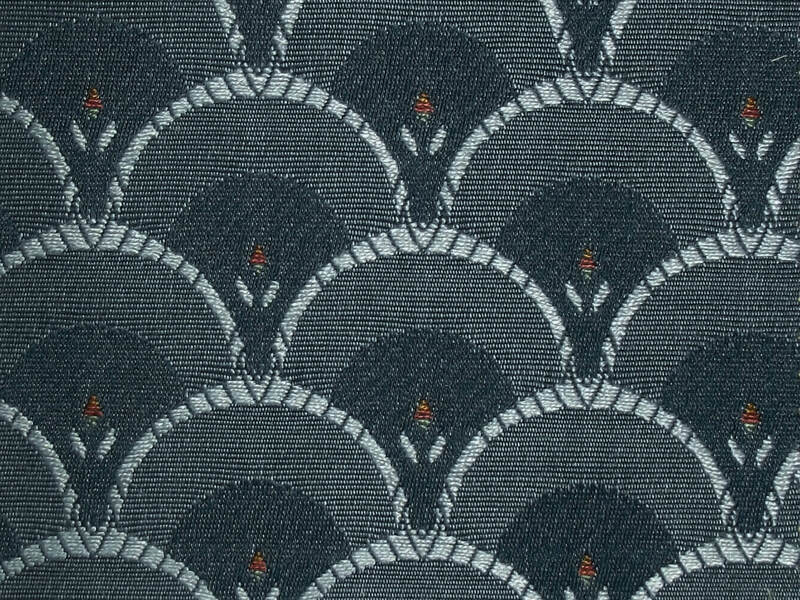 General purpose small design flat weave suitable for suites, chairs and dining furniture. Fleur, Shell, Lattice, Diamond, Small Shell. Fleur, Lattice, Diamond - 15, Shell, Small Shell - 17. Fleur - 10.5cm, Shell - 5cm, Lattice - 14cm, Diamond - 9cm, Small Shell - 5cm. General domestic upholstery, Always seek advise about suitability for your use before ordering. Dry clean in situ by a specialist dry cleaner used to handling this type of material.